Imagine receiving a call out of nowhere and learning that a family member, a loved one or a dear friend has been arrested and is now in jail. The good news is they have already chosen one of the many bail bondsman open 24 hours in the Denver area. The bad news, they urgently need you to get them out by co-signing their bail bond. What do you do? First of all, you will not be the one to shell out the bail amount but you do have to know the full details and what your responsibilities are as a co-signer. You are entering into a binding contract as someone who is responsible for the bond. This contract is known as an Indemnity Agreement. If ever the defendant or accused fails to appear for their trial or a court date, the cosigner is immediately responsible for the full amount of the bail. Don’t worry, you will not pay for the bail bond straight up, that falls under the services of any 24 hour bail bonds company in Denver. However, if your friend or loved one is a no-show, then the amount of the bail bond will be charged to you. 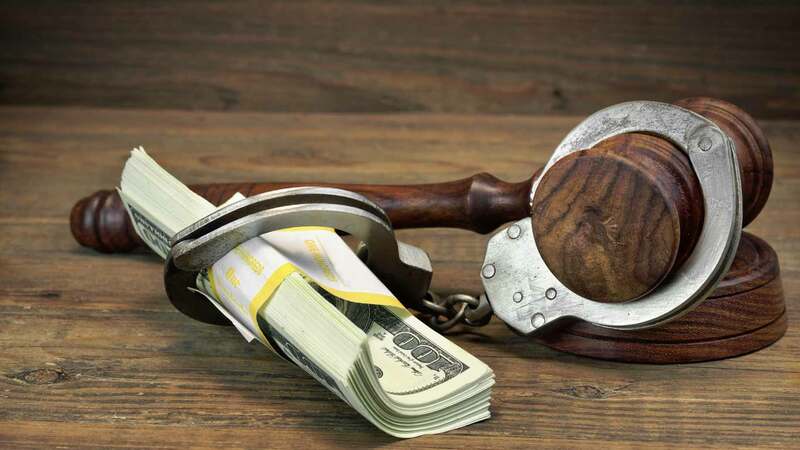 Also, in the event the defendant flees and the bail agent needs to search for them, the cosigner is also responsible for reimbursing all the expenses that the bail agent has acquired in the search process. Ensure that the defendant notifies their chosen 24 hour bail bonds company in Denver with his/her schedule of court appearances. Remember, court appearance does not only mean the first appearance, you are under contract until the final trial when the court rules guilty or not guilty. That may take anywhere from weeks to even years so make sure you are ready for that kind of commitment. 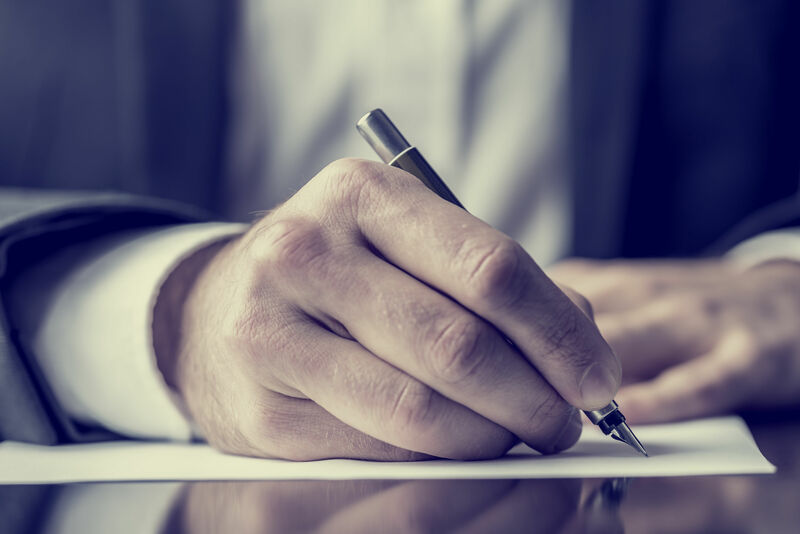 Being a cosigner for a friend or loved one is a serious responsibility so make sure that you can trust and rely on the defendant to carry out their obligations. If you are prepared and sure of your decision, be ready with your valid ID, paycheck stub and latest utility bill under your name. Red’s Anytime Bail Bonds is proud to be one of the few bail bonds open 24 hours Denver area and is one of the most trusted bail bond agencies in Colorado. If your loved one has been arrested and is being held in jail, don’t hesitate to call us immediately to help with the bail bond process. Call 303-623-2245 today!